Tom Rooney has failed the 2018 Political Courage Test. Tom Rooney voted Nay (Concurrence Vote) - SB 31 - Establishes the Illinois TRUST Act. 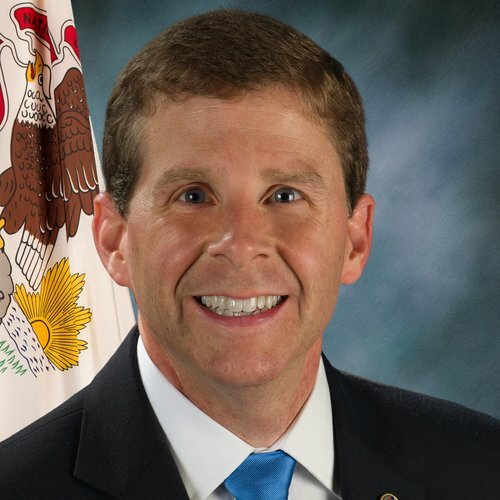 Tom Rooney voted Nay (Passage) - SB 31 - Establishes the Illinois TRUST Act.